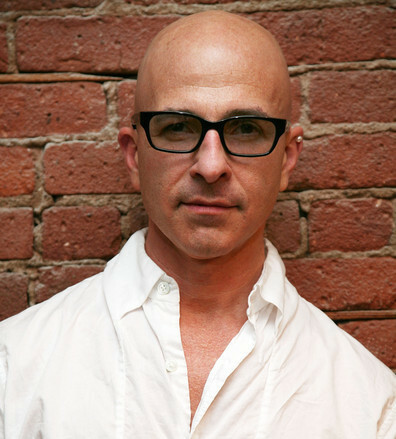 Curated Stephen Petronio Company into the 2013 River To River Festival with a very special site-specific version of Like Lazarus Did entitled LLD. Later consulted with the company on digital strategy and re-branding, building a new website and expanding social media presence. Acclaimed by audiences and critics alike, Stephen Petronio is widely regarded as one of the leading dance-makers of his generation. New music, visual art, and fashion collide in his dances, producing powerfully modern landscapes for the senses. Founded in 1984, Stephen Petronio Company has performed in 26 countries throughout the world, including over 35 New York City engagements with 18 seasons at The Joyce Theater. The Company has been commissioned by Dance Umbrella Festival/London, Hebbel Theater/Berlin, Scène National de Sceaux, Festival d’Automne à Paris, CNDC Angers/ France, The Holland Festival, Festival Montpellier Danse, Danceworks UK Ltd, Festival de Danse–Cannes, and in the US by San Francisco Performances, The Joyce Theater, UCSB Arts & Lectures, Wexner Center for the Arts, Walker Art Center, and White Bird, among others. Over the past year, the Company performed in Houston, TX; Chicago, IL; Vancouver, BC; Catskill, Mamaroneck, and Sagaponack, NY; Boston, MA; Davis and San Francisco, CA; Portland, OR; and New York, NY.